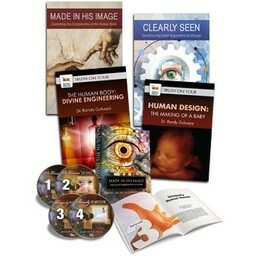 Anybody that has watched something being created knows that things don't create themselves. 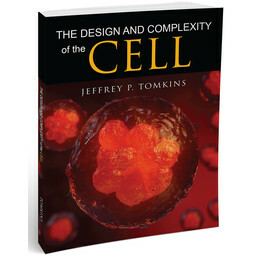 The same design features in human-designed things are clearly seen in humans and other organisms; thus, they too must have had a Creator. 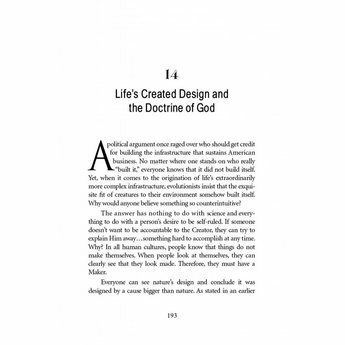 Anybody in any culture at any time in history has watched something being created and knows that things don't create themselves. 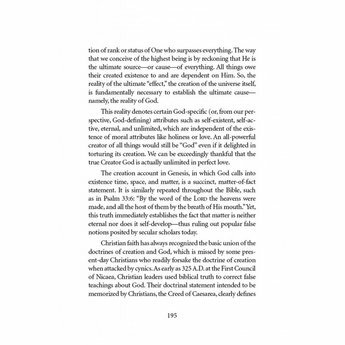 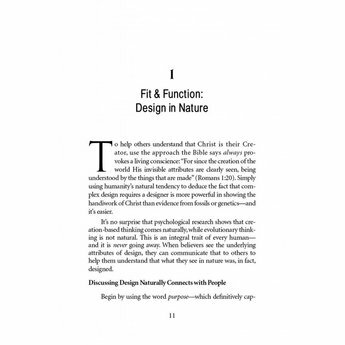 The same distinctive design features in human-designed things are clearly seen in humans and other organisms; thus, they too must have had a Creator. 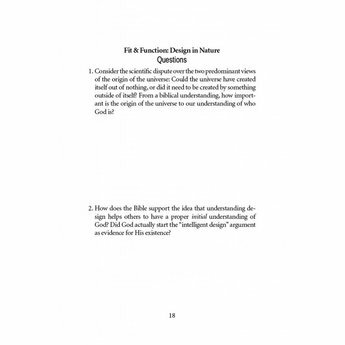 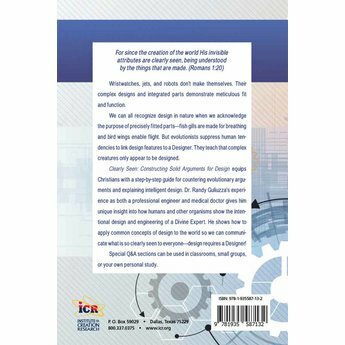 Clearly Seen: Constructing Solid Arguments for Design is possibly the first creation book devoted to training Christians on the best methods to explain intelligent design. 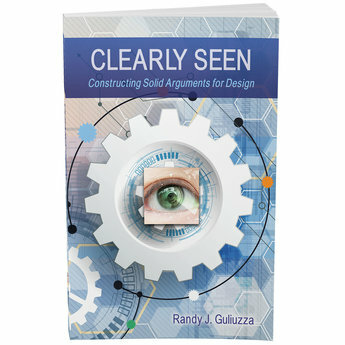 Written by medical doctor and professional engineer Randy Guliuzza, it provides a step-by-step teaching guide for using the living things that the Lord Jesus has made as a witness to His reality … and capably unwraps their astounding designs as a witness for His engineering genius. 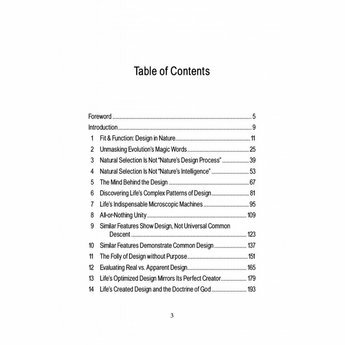 Clearly Seen: Constructing Solid Arguments for Design confirms the biblical truth that design in created things is clearly seen by everyone (Romans 1:18-20). 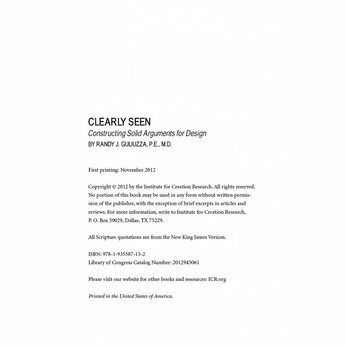 If you prefer, this resource, Clearly Seen, is also available in digital form as an eBook and can be downloaded now.